Marketing doesn’t top at great website design, so that’s why we offer our clients these premium boutique design & marketing services (offered exclusively to Brixwork clients with an active website subscription). Branding is a statement. An expression of who you are to your clients. Our designers can forge emotional connections for you and your clients. Your voice—expressed through design. Convert more leads with better print media. Creativity is more than just being different — it’s finding unique ways to send a message. They swiped right — now impress them in person! You found your voice. Is it visualized? Let us help you express your message on all digital platforms with unique digital assets designed to match your voice and brand. 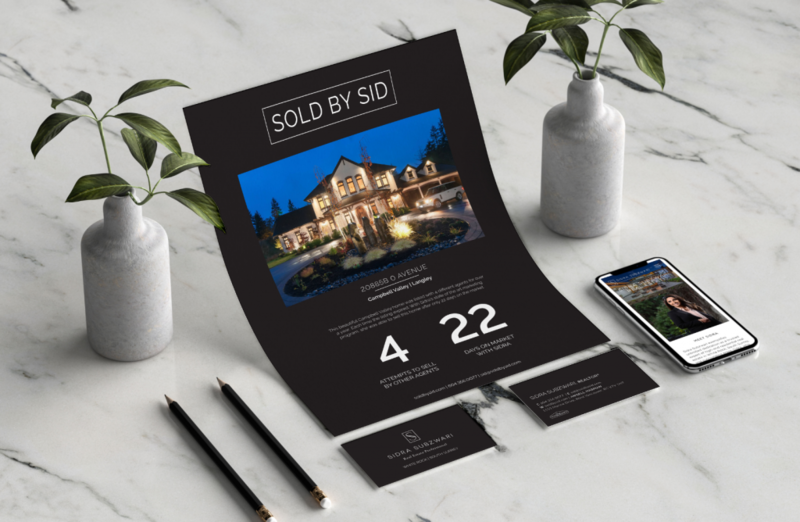 As one of the top agents in White Rock, South Surrey, Sidra Subzwari needed a brand to match her elegance and eye for detail. She came to us knowing that we could express her voice with a beautiful brand that carried through all touch-points, both print and digital. to help you connect with your leads! 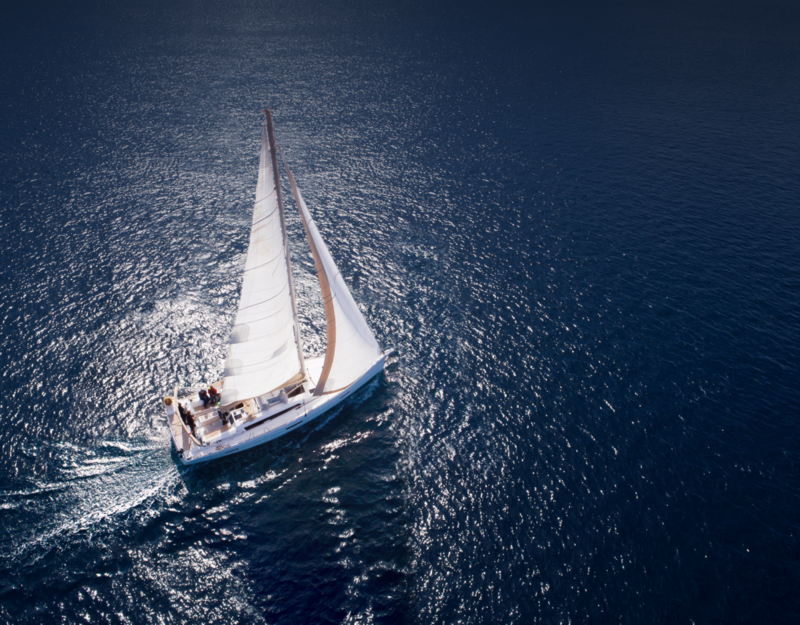 Craftsmanship, Experience & Dedication to help you connect with your leads! Featured on REW.ca, trusted by REALTORS® everywhere. 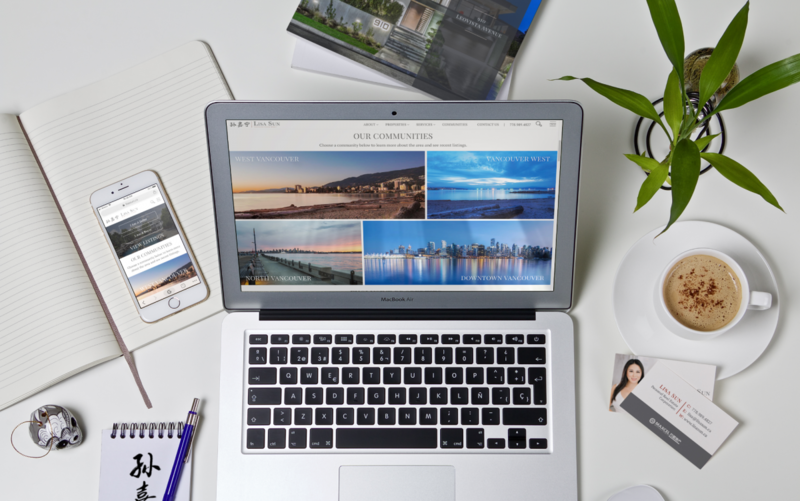 With over a decade of experience in helping real estate professionals, Brixwork CEO, Jeff Kee, shares his expertise in boutique websites, branding, graphic and print media design and digital marketing for the real estate industry. What does visual branding mean to you? The most common answer is “the design of the logo!” Wrong. If you are spending any kind of budget on advertisements, you want the best value for your investment. Typography is everywhere – the menu at your favourite restaurant, the magazine you read last week, the website you are looking at right now. Feel confident & prepared for every meeting & open house. Let us be part of your team. Lisa Sun’s professionalism, background and unique approach to business with clients of every cultural background is reflected in her beautiful Chinese calligraphy branding.